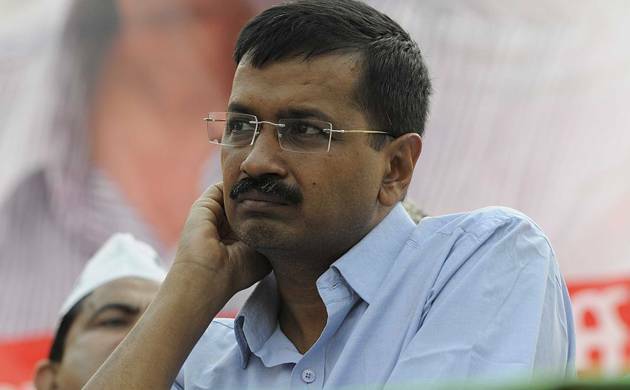 AAP national convener and Delhi Chief Minister Arvind Kejriwal will meet family members of Patidar youths, who were killed in the quota stir violence last year, during his Gujarat tour beginning Friday, a move dubbed as "casteist politics" and "stunt" by ruling BJP. As per the schedule of Kejriwal's visit released by AAP's Gujarat unit on Wednesday, Kejriwal would spend four days in the state, starting October 14. Kejriwal's visit comes as part of AAP's preparations for the Assembly polls in Gujarat, the home state of Prime Minister Narendra Modi, due next year. On October 14 and 15, Kejriwal would meet some families of the deceased Patel youths in Mehsana and Ahmedabad. At least 12 youths of the community were killed last year during the violence that erupted across Gujarat following detention by police of quota leader Hardik Patel on August 25 after their mega rally at GMDC ground here. Kejriwal will address a rally in Surat on October 16, before leaving for Delhi on October 17 afternoon. However, BJP has termed Kejriwal's "goodwill gesture" for Patels, a decisive vote-bank in Gujarat, as a "political stunt and a drama." "Kejriwal and his AAP is known for spreading lies and enacting drama. His only intention is to gain publicity. That is why he is doing such stunts. But people of Gujarat will not be carried away with such tactics and he will never be accepted here," state unit BJP spokesperson Bharat Pandya said in a statement. Slamming Kejriwal, state BJP chief Jitu Vaghani alleged that the AAP leader is creating tension in Gujarat by raking up past incidents. "This is purely casteist politics. By visiting Patel families, Kejriwal wants to rake up issues of the past for his political gains and wants to create tension in Gujarat. But, he will never succeed in his intentions," said Vaghani.